Learning to journey through life with compassion, kindness and grace, while growing in relationship with Christ and others. Oh, humanity. In these turbulent days, what is it that is raining upon you? In which direction is your heart and mind turned? What has led you to choose your direction? Just as the earth cries out to be filled, groaning for rain that brings forth its ability to flourish, humanity also seeks a source. 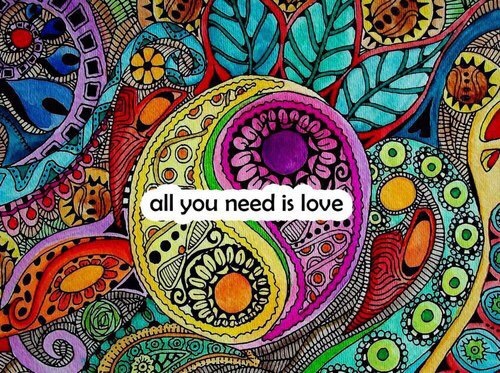 The Beatles’ All You Need is Love spins through my mind, and I think about how true the lyrics of this delightful free-spirited song are. Love is where it all starts. We all come into the world needing love. Babies simply cannot thrive without it. Even when infants’ basic functional needs of diapering and feeding are provided for, they will not reach full potential for growth and development without loving nurture, and they never outgrow a need for it. Adolescents and teens begin seeking it outside their original families, for it must mature and grow outwardly. Adults crave it, sometimes leading to marriage. Even then, they continue to seek it. Humanity constantly cries out for it, longing to receive, and often not realizing that it must first be given. Love causes us to believe in ourselves. It gives us self-worth, confidence, a desire to achieve more, to become more. It improves our health, mental, and physical abilities. We are driven to chase after it. If one struggles to find it, for whatever reason, depression can result as well as fear, anxiety, stress, loneliness, and compromised health. A lack of love can lead to actions of manipulation and control in order to elicit love and attention from another, albeit false. So where does this need for love come from? 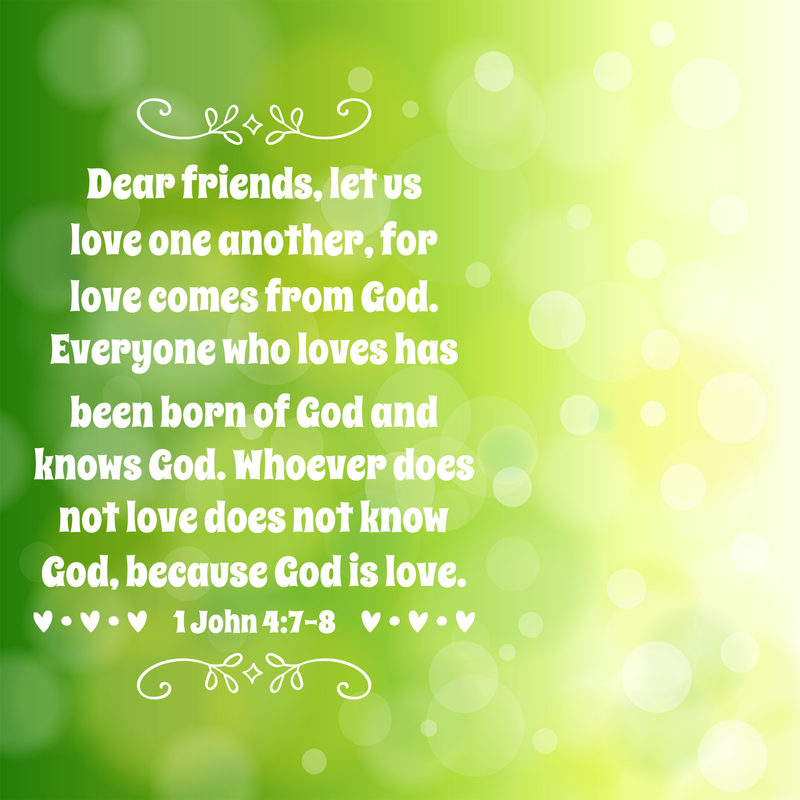 Love comes from God. Genesis 1:26 tells us that humanity is created in His image, therefore our need for love is established at our creation by God. It is encoded in our DNA. Jesus words recorded for us in John 4:24 TLV say, “God is Spirit, and those who worship Him must worship in spirit and truth.” I am reminded of my son’s study of psychology. A recent insightful lesson explained that it has been discovered of the brain that there is one region – the same for all individuals – that becomes active during spiritual or religious activity. God pre-established a way, a means within each individual, to seek Him and develop a meaningful relationship with Him. I venture to say that any active follower of Christ Jesus will confirm that the more one seeks Him, the more love and understanding one feels from Him, and for one’s self, through Him. The amazing thing is, that with His love being never-ending, one has a source for a continually growing depth and capacity of love within themselves, because they are connected to the original source which is always abundant and overflowing. I also venture to say that many may disagree with me and have not experienced that love from Christ. Here is a challenge to consider. Scripture tells us that God is love and that He wants the best for us. He wants us to be fruitful (productive) in good things and to prosper. But maybe you don’t feel any of that from God. Does that make Him a false God, or a God for others but not for you? Take a look at Matthew 6:33 and Luke 12:31. ‭‭Have you who reject Christ – because “He has never come through for me in the past” – sought His kingdom first? What if that thought itself is a lie? Have you ever received or experienced anything good? “Every good gift and every perfect gift is from above, coming down from the Father of lights, with whom there is no variation or shifting shadow.” Jacob (James)‬ ‭1:17‬ ‭TLV‬‬. Maybe He has come through for you, but you did not recognize or acknowledge the source. In John 8, Jesus is confronted by the “spiritual leaders” of that time who brought an adulterous woman to Him for judgement. Jesus, the manifestation of God on earth, shows complete mercy and grace to her (while not condoning the behavior), and then exposes the leaders for following the devil and believing his lies. Revelation 12:9 says that the great dragon, the ancient serpent, called the devil and Satan, deceives the whole world. Therefore, could it be that many have been deceived and do not see the good, the love, the truth that is Christ? Instead of believing Christ, many are deluded by the devil into believing that God does not care or love. Literally, nothing could be further from the truth. 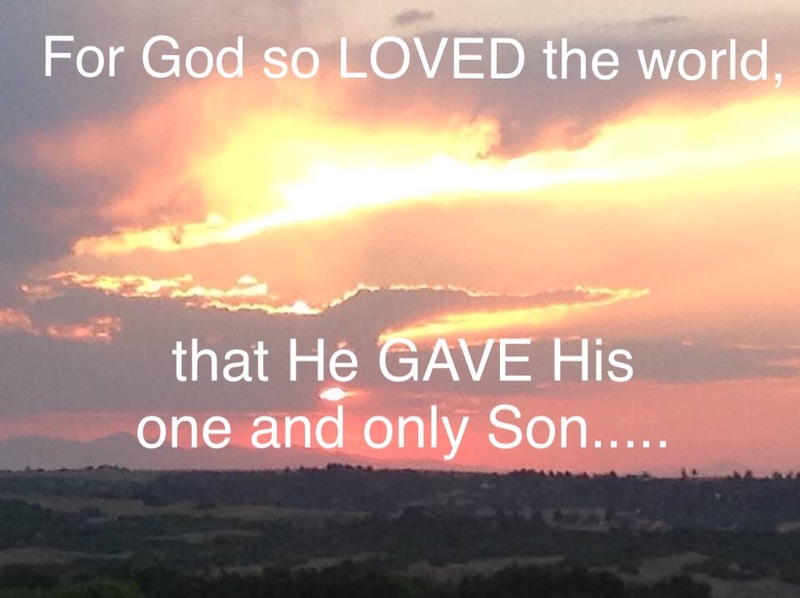 Who has not heard of John 3:16? God first gave love. God does love you. He does care for you. He desperately wants to be with you. But He will not exchange who He is to fit your mold; to be your personal puppet. He is the Great I Am, Creator of heaven and earth, and He does loves you. He created you! He promises in Jeremiah‬ ‭29:13‬ ‭NIV, “You will seek me and find me when you seek me with all your heart.” So if you feel that love is lacking in your life, check yourself to see if you are seeking it in the right places. If you are already following Christ, I pray that you will pursue Him even more for He is a deep well that never runs dry. If you are not a follower of Christ, I pray that you will consider His ways and His perfect love for you. Seek Him. He promises that you will find Him. Read His word. Listen to it. Ask Him to give you understanding and to make His word clear. When you find the True Source of love, your life will truly begin to flourish in ways you never thought possible. He is that awesome! Beautifully said my dear friend. Thanks for sharing your heart. If our hurting nation looks for and seeks this love of Almighty God they will find Him and His ❤️ Love.